If you want to design a business website in Bihta Patna then there is good news for you. Now we provide website designing services at cheap prices, Starting only 5.999 Rs. I think you search on the internet for designing company but unable to find out because it's local area and there is no any designing company so that you could design your website. In this condition, you go to Patna or another big city. But Now Don't go anywhere. Just Contact me at 91-8285241104 for more details. 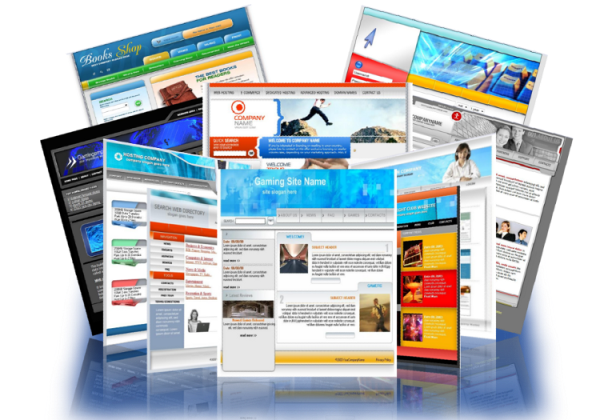 We have a professional website designing team that design your business website within 7 or 10 days and handover you. If you want to do live through us then we can do it too. So don't worry, we will help with all things. So don't hesitate anyway and contact us. you can visit my Official Website- www.websiterankone.com for more information. SEO Services in Bihta Patna - (Search Engine Optimization Services ) - If you have already the business website and now want to earn online then we provide SEO services too. SEO Services helps your business website to rank in Google. Suppose any body search your business related product in Bihta Patna in Google then your business website visible Top No, then the customer visits your website and order online or contact you directly. Note: Price Depend on your Website Page and Website Type.